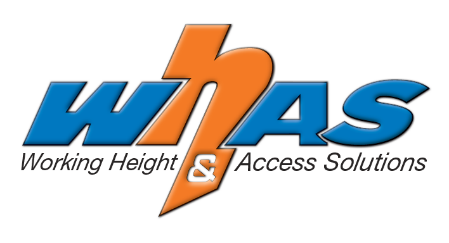 Working Height and Access Solutions provision for on site consultation will effectively ensure all the systems we design and implement demand the highest level of compliance and practical use. Our on site consultation process will address all access requirements, taking into account the particular tasks to be undertaken and implementing a design which will safely carry the user of the system to the allocated work area whilst keeping them away from potential fall hazards. A system correctly designed is systematic peace of mind.